Now there's a Chair One just for young children. 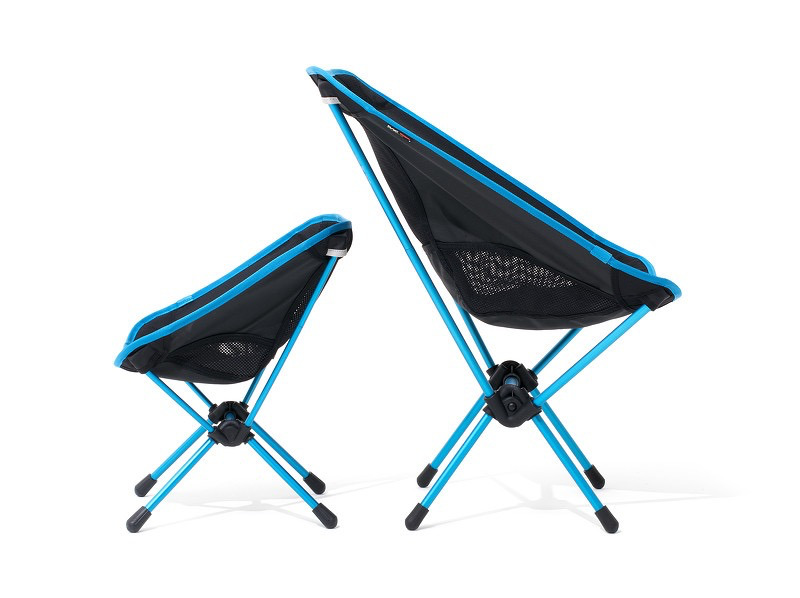 The Chair Mini is a half-size reproduction of Chair One. Children are most comfortable and settled when they have their own space. 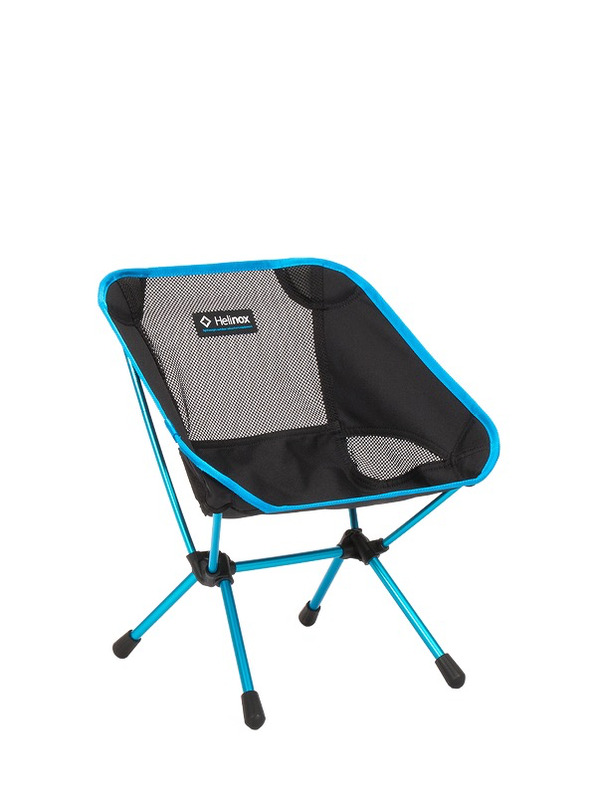 Helinox Chair One Mini gives children their own place – at home, on a camping trip, visiting family... actually anywhere! 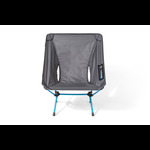 Designed for young children ages to 2 to 6, Chair Mini uses all of the same high-quality components found in larger Helinox chairs. From the TH72M alloy frame to the high-strength nylon hubs and premium fabrics. 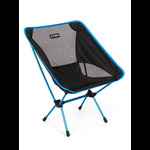 Unlike other kids' camp chairs, Chair Mini will last the distance and comes with a 5 year warranty. A perfect gift for the junior camper!